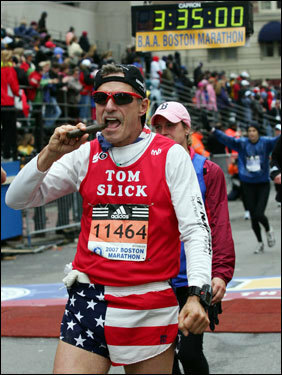 have a great time Slick and good luck - may the weather gods be with you all! Cool and rainy with a tailwind! Awesome. It�s going to be a fast race this year. When�s the race report coming?? ?